Are you looking for apps that makes your life EASIER, #innsider ? Are you the kind of person who get lost everytime when you travel to a new country, who doesn’t like to cook, needs help with your diet, dont speak many languages, needs help with math or other subjects, always losing your phone, or just want to know whats around you? Then this is the article for you! You will find a lot of APPS that are handy for your everyday life! Are you starting to diet this summer? #micasainn has the perfect app for you. 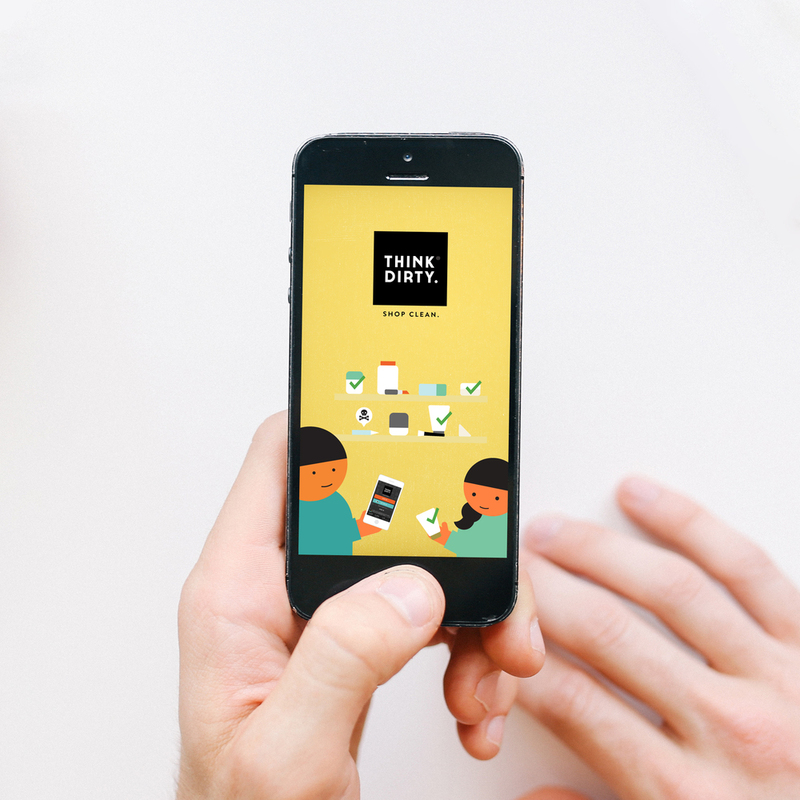 This app tells you exactly what’s in the personal care product you’re about to buy. You scan the barcode, and it shares information about potentially harmful ingredients (and gives alternatives, if you want them). It’s useful for fact-checking label claims like “all-natural” and “organic”. 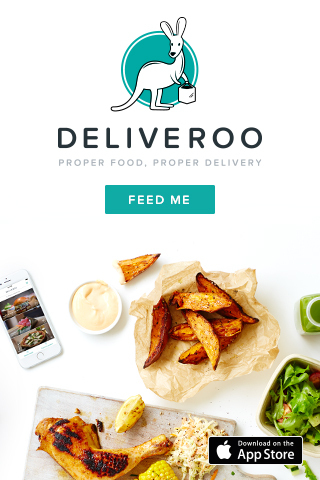 Addicted to ordering food, too lazy to cook… Deliveroo makes it even easier! Let’s be honest, ordering delivery is great and ordering online is even better! That’s where Deliveroo comes in. 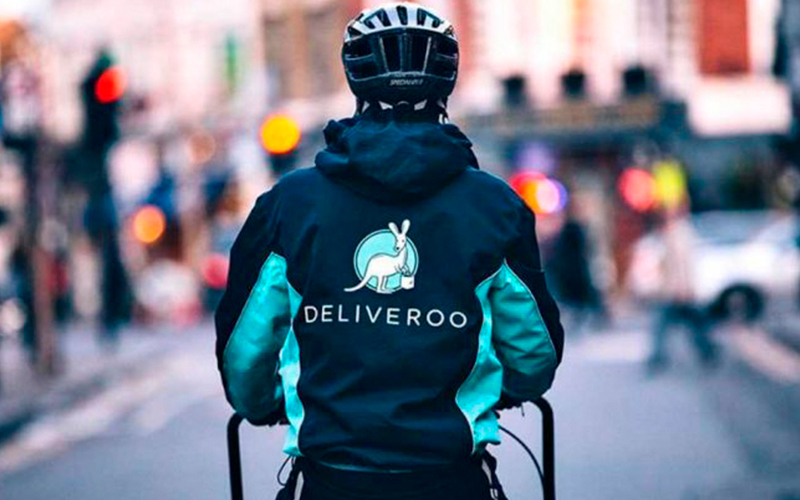 Deliveroo offers a food delivery service that brings you meals from the very best restaurants in town! If you don’t like to cook in the residence (or maybe you’re just terrible at it) or if you don’t like grocery shopping, they’ve got you covered! If you are traveling into a new city, #innsider , that isn’t familiar with you yet, then this app will help you a lot!! 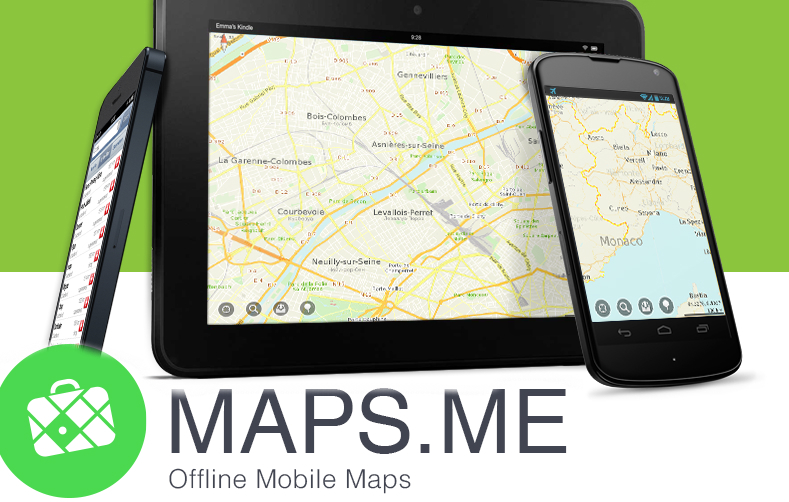 Maps.me is like a offline map you can use without internet. You have to download the map from the city you are going. For example Madrid. You will download the map of the city of madrid when you have wifi, and when that’s done you can use the map outside without the internet and find your way back any time! If you don’t speak many languages, that won’t be a problem anymore from now on, relax! A great app for travelers, Word Lens visually translates printed text into your language in real time. When you snap a photo of a sign or document, it shows the image to you in English. One #innsider was in Madrid and used the app and said the translations are not always 100% right, but it’s good enough to get by on.” Hello, food menus! Are you the person who always loses the phone when you are going to #Kapital on thursday? You are in a hurry and can’t find your phone anywhere… This app will find him back any time! 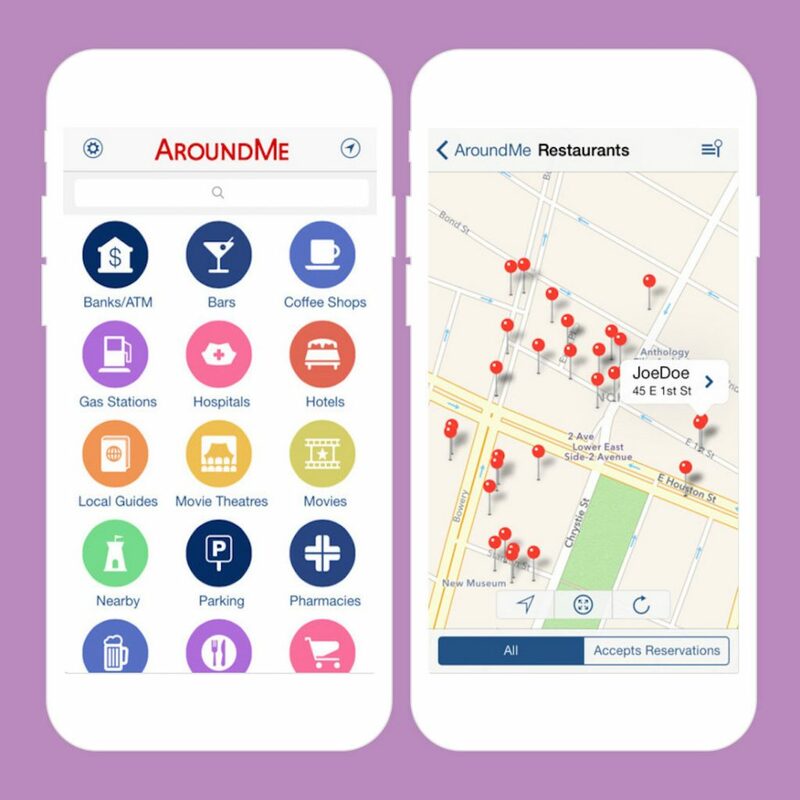 AroundMe allows you to search for the nearest restaurants, banks, gas stations, book an hotel or find a movie schedule nearby. Curious what’s around you in an unknown city? When you come somewhere for the first time you must be seeking a lot to certain things. This can be a hotel, restaurant, bank, supermarket or specific store. With AroundMe you don’t have to search anymore. This app shows you where you are, and where the nearest things are that you are looking for. They indicate how long the distance is and how long you will be doing about it. Are you really bad at math, #innsider ? You’re always struggling, and want to give up…? Then this app will be your rescuer! This app will help you with your difficult math or any other hard subjects who are similar to mathematics. So#innsider.. you can use any like Maps.me, Deliveroo, MyScript calculator, Clap mobile, Wordlens, AroundMe, and Think dirty app with or without the internet. So stop thinking hard about life and use these app that will make your life a lot easier during your stay in Madrid. Welcome to Mi Casa Inn!